Pick up your helmet and get ready for an upcoming race in Crazy Turtle. Are you interested in racing, guys? How good are you at racing? Tap START and you’ll be taken to a place in which you can expose your true ability. In this short 2D racing game, you will help a turtle gain the ultimate win against fast rabbits. Though the challenge is not really challenging, it still gives difficulty for people don’t play games frequently. This racing game was first published on the HotGirlsGames site. 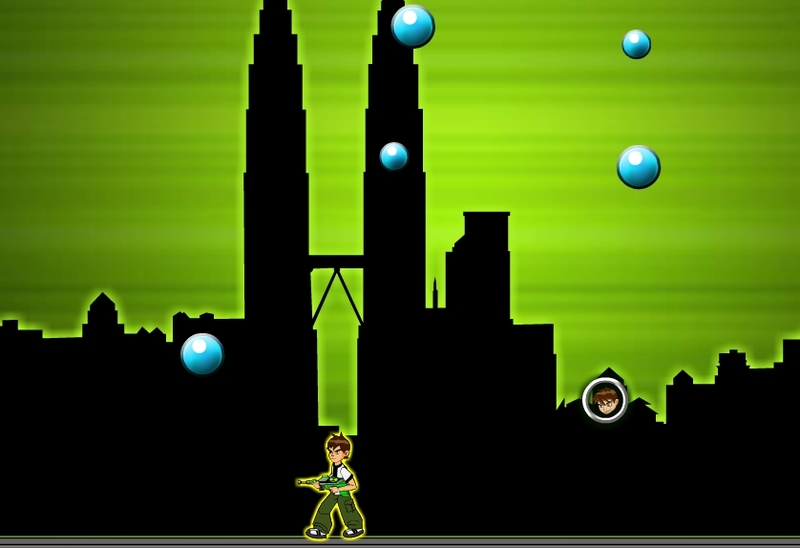 Crazy Turtle is a flash game running well in most modern browsers. It was released on HotGirlsGames in 2013. But since May 2018, Coolmath4KidsGame has added Crazy Turtle to the collection. Therefore, for quick access, you can play this fun racing game here. Meet a turtle thinks that he can beat all fast rabbits when it comes to racing. Wonder if this turtle is crazy? Yes, maybe he is. But, you can’t really tell anything until the last minute. Once the game begins, your objective is to drive on the turtle against all the opponents. Finish all the required laps as soon as possible for the win. Eat green mushrooms on the track to boost the speed; otherwise, try to avoid the red ones. Steer your Turtle car with the arrow keys only. Access Coolmath4KidsGame.com and savor Crazy Turtle, totally free of charge. If you find this game interesting, then make sure you try out other games of the same category, such as Turbo Racing 3 Shanghai and Tron Legacy Lightcycle.